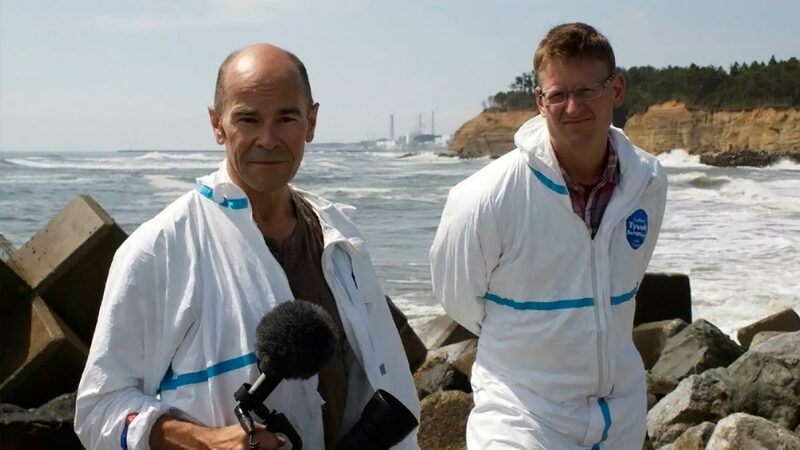 Filmmaker Robert Stone profiles energy experts and environmentalists who once preached against nuclear energy but now embrace it. 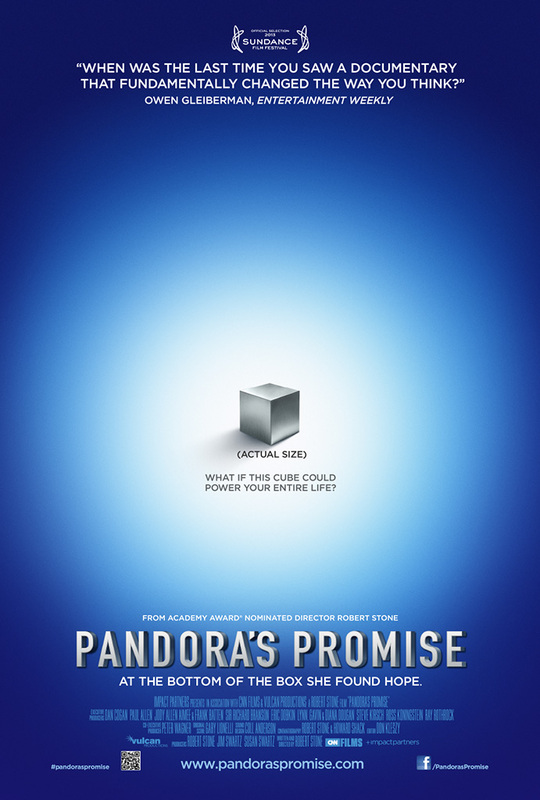 Pandora's Promise is a feature-length documentary about nuclear power and how mankind's most feared and controversial technological discovery may ultimately hold the key to its very survival. Built around in-depth interviews with the worlds' leading environmentalists, scientists and energy experts, as well as incredible archival footage and original filming across the globe, Pandora's Promise will inspire serious and realistic debate over possibly the most important issue of our time: how we continue to power modern civilization without destroying it. Stone's work has earned him an Academy Award nomination for Best Feature Documentary and two PrimeTime Emmy nominations for Outstanding Achievement in Non-Fiction Filmmaking. Four of his films have had their world premiere at the Sundance Film Festival and seven of his films have been aired on the acclaimed PBS history series American Experience. Stone launched his career in 1987 with the landmark documentary Radio Bikini, earning him an Oscar nomination. His best known work includes Guerrilla: The Taking of Patty Hearst (2004), which premiered at Sundance and went on to become one of the most highly acclaimed theatrical documentaries of the year. This was followed by the documentary feature Oswald's Ghost (2007), a unique look at the impact of the JFK assassination on American culture, featuring Norman Mailer. Earth Days (2009), his epic documentary about the history of the environmental movement, premiered as the Closing Night Film at the Sundance Film Festival and was released theatrically to wide critical acclaim. It was also the first film ever to have a scheduled interactive screening on FaceBook. His most recent feature documentary is Pandora's Promise which premiered at Sundance in 2013, was released theatrically and broadcast on CNN.